A blend of organic jojoba, chamomile floral water and Fairy Floss fragrance. 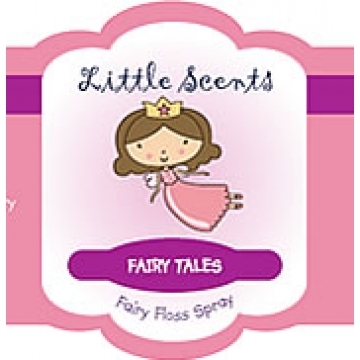 Spray whenever you feel scared at night time and the friendly fairies will protect & watch over you! 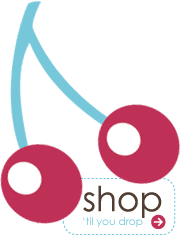 100ml spray All be gone sprays are suitable for children over 36 months of age. These aromatherapy Sprays are diluted & blended appropriately for safe use with children.